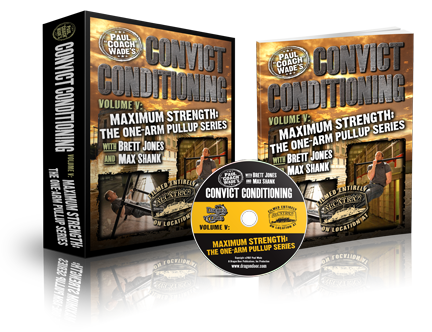 Convict Conditioning Survival Athletics, CC4? Thread: Convict Conditioning Survival Athletics, CC4? I was looking through convict conditioning 2 the other day and saw a chart early in the book, with the big six in the middle, and three other book ideas around it. One of them was consistent with CC2, one consistent with explosive calisthenics, and one titled "Survival Athletics". The survival athletics looked to be a little more cardio oriented. 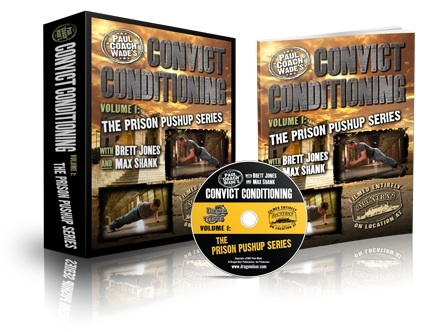 Just curious if there is another Convict Conditioning book in the works, or if the ideas around "Survival Athletics" were weaved in throughout the first three? Paul is finishing up a new title for us, but we are not revealing any information about it yet. Happy to hear that. I'll be keeping an eye out for it. John DuCane: I can't wait! I know you said information wouldn't be released about a month ago, but do you at least have a release date that you can tell us? ad5ly: Actually, I happen to know where you can find some of that. If you look up "Native American Scout Training" (on youtube), you'll see quite a bit that is obviously useful for the woods beyond what a lot of regular workout stuff is. It's around the last third of the video. Past that, Systema has a lot of good stuff (ex: low acrobatics, building general attributes like coordination & not getting so swamped doing one thing that you can't do another, etc...). 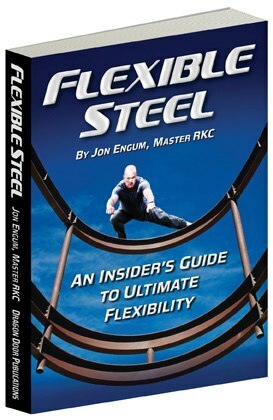 I like The Forge by Sonny Puzikas, but there are books & ebooks by Rob Poyton that I've found helpful. (1) For Running: 40 yards in 5 seconds or less, 400 meters in 55 seconds or less, 1/2 mile in 2 minutes or less, 1 mile in 5 minutes or less, 1.5 miles in 8 minutes or less (sorry, I don't know how to gauge good run times in totally metric or imperial measurements). (2) For Climbing: Being able to go up & over a fence about 20 times (both as a slow muscle-up & as a quick side-vault), being able to land from a height (at least the general 6-foot height of a fence, preferably from 2 stories or more), being able to pull-up hop, being able to wall run & corner wall run (tic tac upward), being able to hang from at least any 2 fingers on either hand, being able to do one-armed pull-ups (maybe even one-armed muscle-ups), and being able to "chimney" (front-to-back facing & side-to-side facing, at least). Partner carries, drags, pushes (ex: laying down head toward them & trying to push/slide them). Good for bodyguarding/rescue/assistance, obviously. People don't seem to think of things like that in their disaster list (ex: pull someone out of a car by the shoulders, so they don't get a cracked head on the way out). Wrestling is kind of a hard thing to reference as a workout, but it has a lot of things going for it. Maybe just doing wrestler-type of workouts (ex: Bulgarian Bags)? I've seen explosive kettlebell stuff on Youtube that felt very interesting. A low minimum could be to have the wind to go past 45 seconds (an estimate of how much time someone can "generally" keep fighting). Sure, there'll probably be lulls in a wrestling match & a fight is ideally over WAY before then (ex: 2 seconds & the guy also being incapacitated by or before he hits the ground)- but it's still a good comparative as to minimum wind other people are looking to have. Let's say 80-90 seconds for the heavy explosives? As a side-note: Wrestlers seem to have more all-around athleticism than boxers, in my opinion (both have cardio & strength, but the wrestler has to worry about ranges of motion a boxer doesn't & has to also have a high degree of static strength whereas the boxer might not worry too much about it). 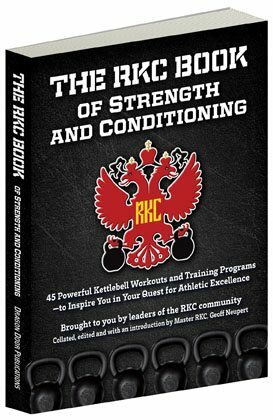 If I was going to go with one "general issue workout," it'd probably be a traditional wrestlers (although likely from Russia, Bulgaria, or somewhere else in Eastern Europe- seems a lot of the other workout stuff has high output, on top of the general good wrestling stuff you find in other places). You're probably right, I just wanted to answer to that question. Why do you say if you live in the midwest? I thought there's a lot of space out there? Because we have brutally cold, snowy winters, and very hot and humid summers where I live. Winter is close to impossible to do anything outdoors, and summer it is just so uncomfortable I talk myself out of it too much. 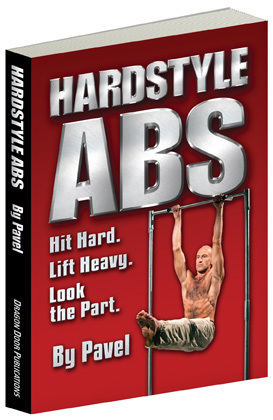 So, if this "Survival Athletics" is going to be the next topic of the CC series, and it is a cardio based workout as I suspect, it would be an easy thing to implement at home with minimal equipment. Last edited by TOGGS; 02-15-2019 at 03:42 PM.